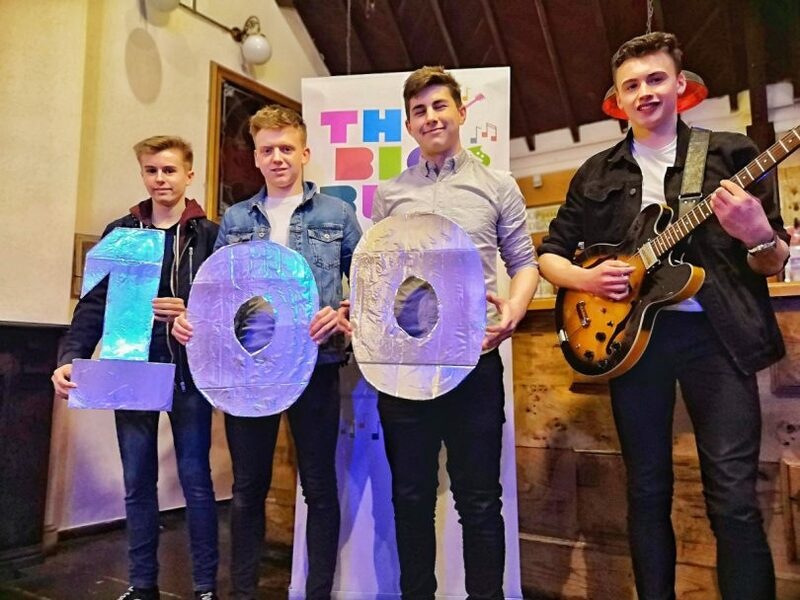 Up-and-coming band Without Warning, from Bishop’s Castle, were the 100th act to sign up for the event, which is returning to Shrewsbury on 6 April. The four-piece indie pop band, who have been together for two-and-a-half years, already has a growing local following and have played venues including the O2 Academy in Birmingham. The band is made up of Rob Whitgreave on guitar and lead vocals, Ben Jones on lead guitar, Alex Caden on drums and Sam Beavan on keyboard and backing vocals. Karen Paterson, who organises the schedule for The Big Busk, said: “We have been overwhelmed by the support for the event after a year away. There is always some nervousness that people have forgotten about you and moved on, but the response we have had has been absolutely incredible. The Big Busk is returning after taking a year out in 2018. The Busk was first held in 2013 in memory of talented musician, poet and artist Ben Bebbington, who died after an unprovoked attack by two men in September 2012. This year’s event will take place on what would have been Ben’s 50th birthday. The last Big Busk, in 2017, raised more than £8,500 for Shrewsbury Ark, a centre for homeless and vulnerable people in Shrewsbury, which meant a great deal to Ben. Organisers took a break last year to manage some of the challenges which arise from the event getting bigger each year. The small core organising team also had many personal milestones, including a wedding, new babies, house moves and new jobs.